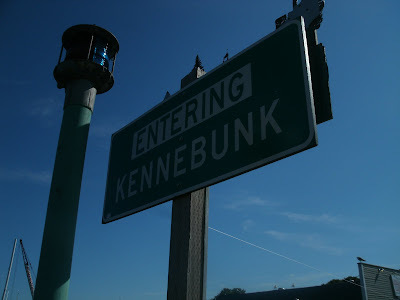 Kennebunk and Kennebunkport are always places Mrs. HDM and I visit on our yearly trips to Maine. 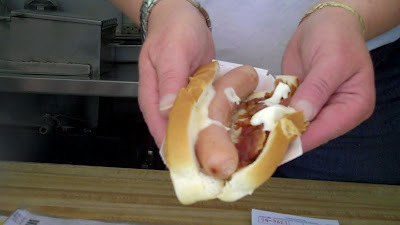 This year, we went on a mini Hot Dog Tour of Maine. Our second stop on our little whirlwind Hot Dog Tour of Maine brought Mrs. HDM and myself to a sharp hot dog truck smack dab in the middle of Kennebunk: Hot Digity Dog. 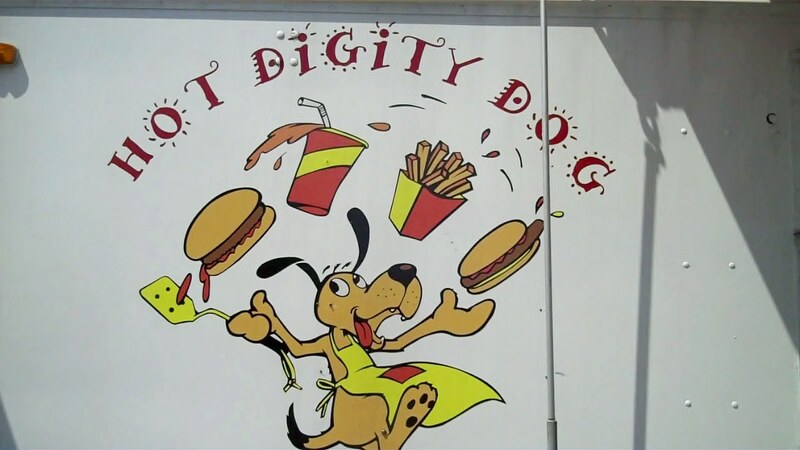 Located on route 1, just before the bridge at 6 York Street, Hot Digity Dog has been serving up hot dogs and other comfort foods since 2001. 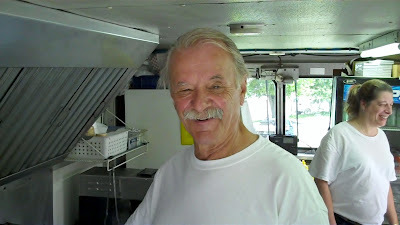 Owner Vaughn Mason and his wife Linda (she was off today) have owned the truck since 2008. Vaughn hails from Natick, Massachusetts- that's where we live! 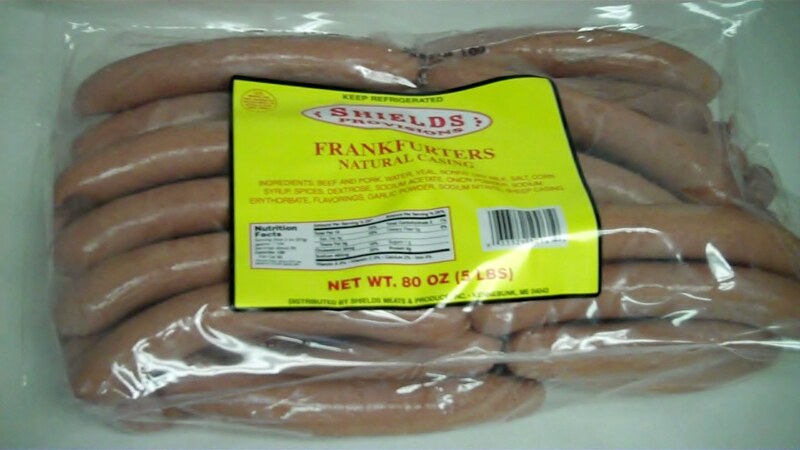 He's eaten hot dogs at Casey's many times in his youth. 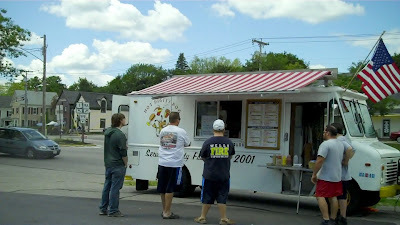 He also managed another Metrowest favorite, The Cedar Hill Dairy Joy in Weston for 13 years- his brother in law owns the joint. After relocating to Kennebunk around the turn of the century, he "cooked around" for a while and landed a job at Hot Digity in 2007. 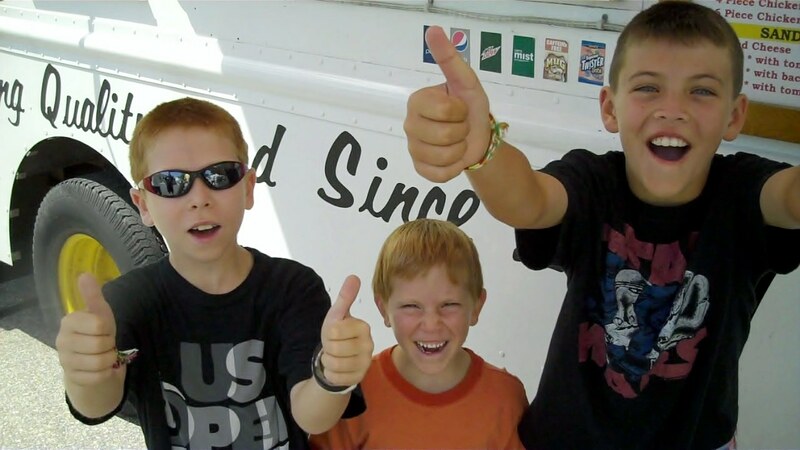 He liked it so much, he bought the truck. Vaughn serves up grilled Shields Franks on butter grilled, split top rolls. You can also order up burgers, fried clams, clam cakes, chicken, fries, bowls of Vaughn’s home made chili, even grilled cheese sandwiches! We were eating and running today as we had to find a motel before the crowds made it up north. Vaughn bid us adieu. 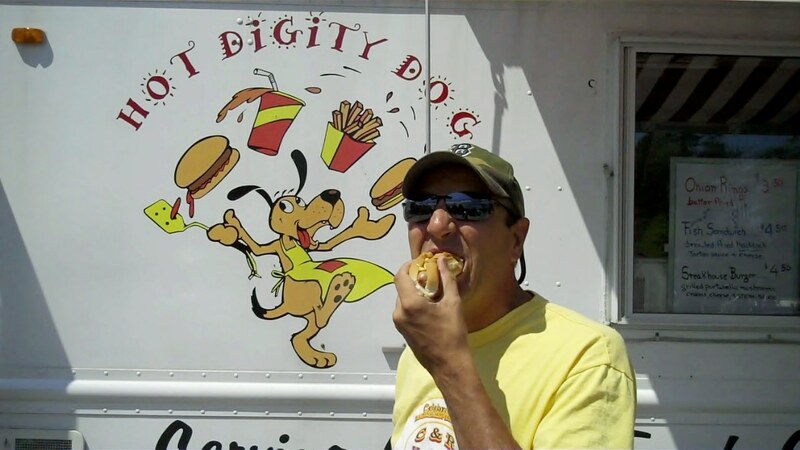 If you're in Kennebunk and you're looking for some fresh cooked Shields dogs, or any of Hot Digity's other comfort food items, stop by Hot Digity Dog and tell Vaughn "the Hotdogman sent me." Check out the video of our visit to Hot Digity Dog on Hot Dog Stories.